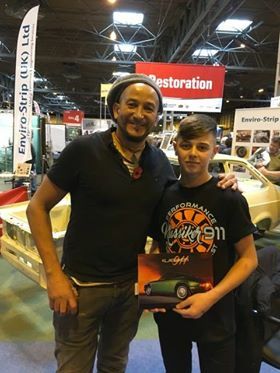 Here is our budding apprentice Ethan finely promoting our KLASSIKER 911 brand with TV’s Car SOS presenter Fuzz Townshend at last week’s NEC Classic Car Show. 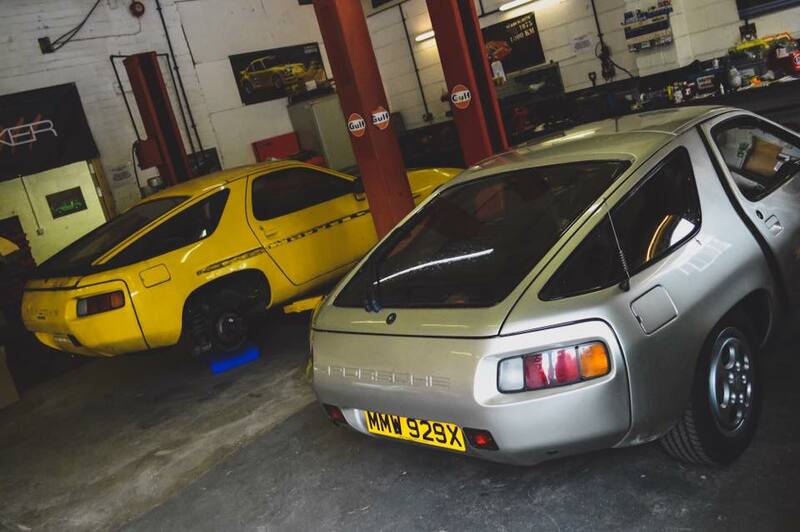 Now this is a sight you don’t see everyday ! 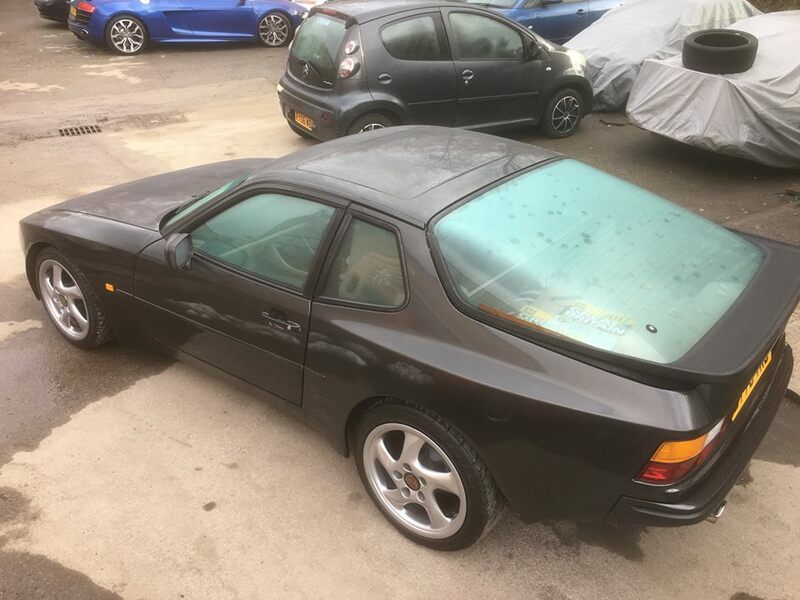 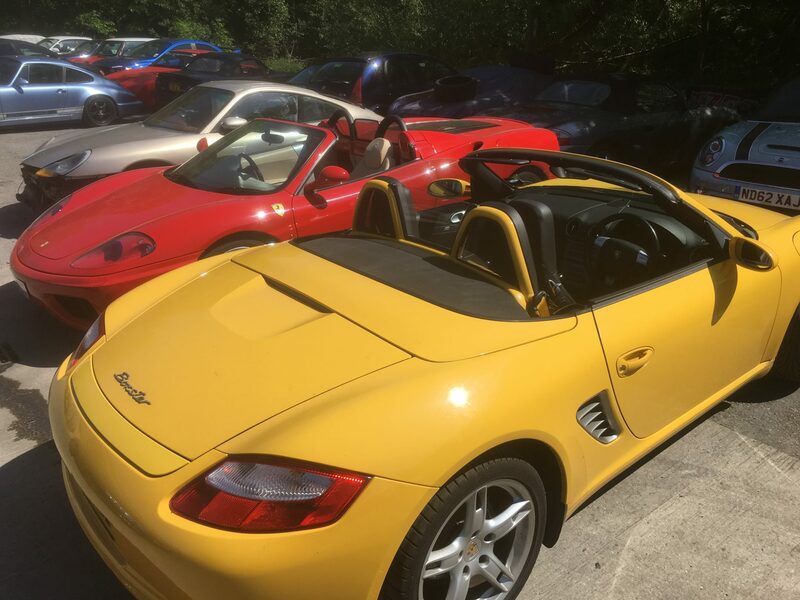 A few days of sunshine and the tops are down!